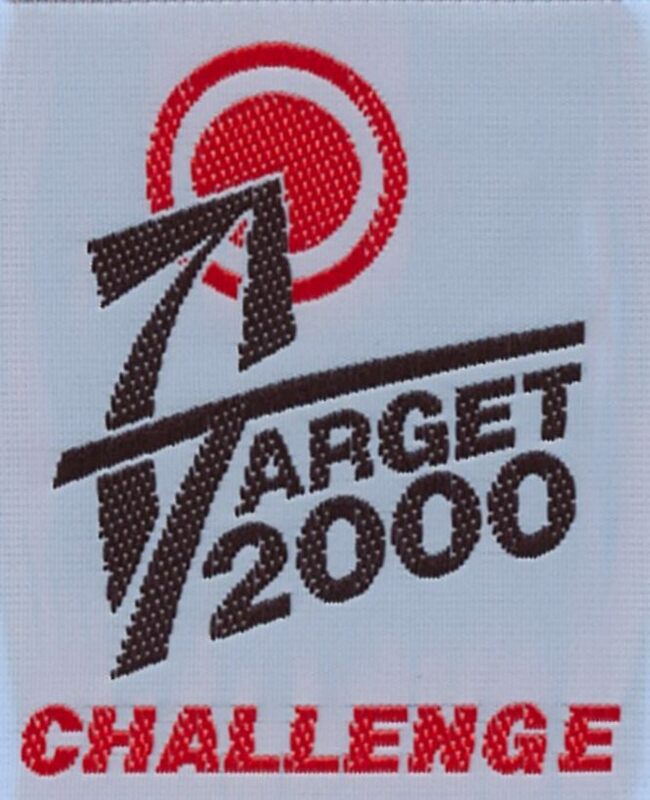 The “Target 2000” Challenge was available to all Guides who were participating in the Challenge. 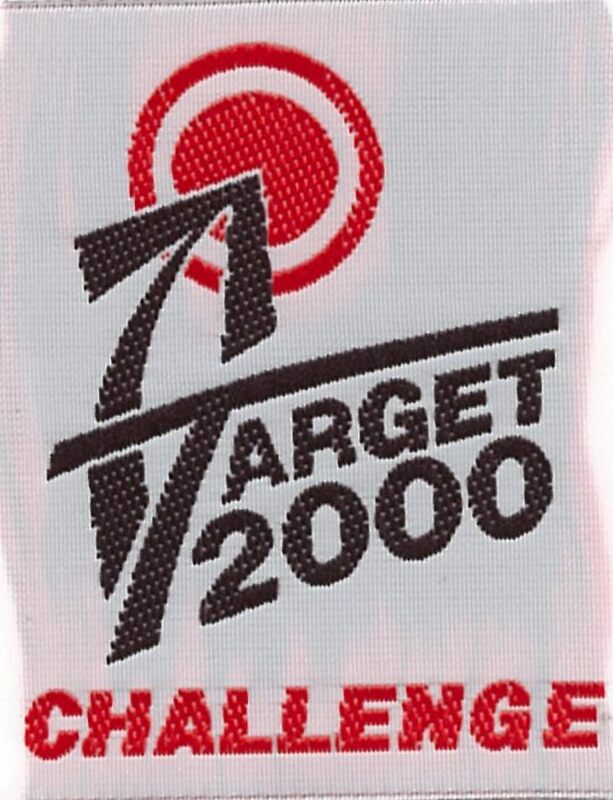 Challenges were issued to the girls and the badge was worn on the sash during the time of the Challenge, starting in 1998. 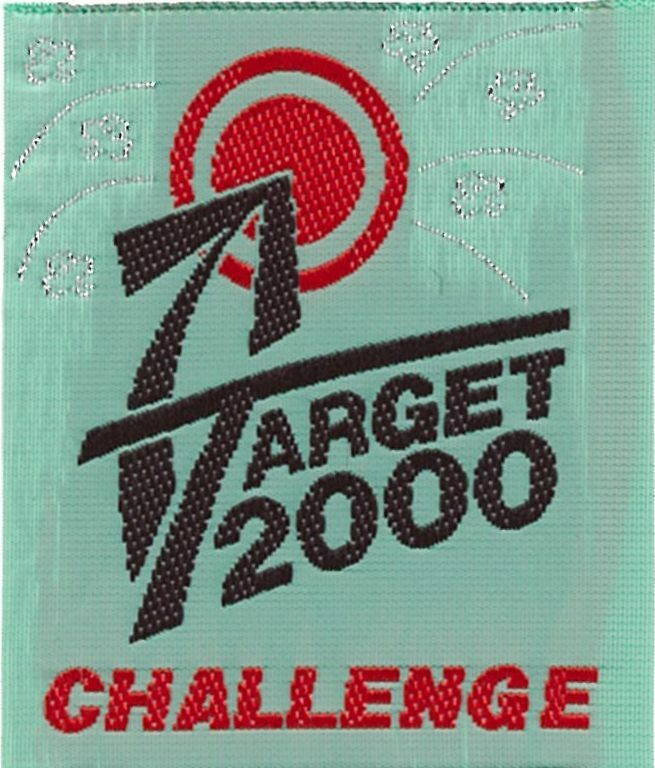 In conjunction with this Challenge was the “Friend Maker” program. 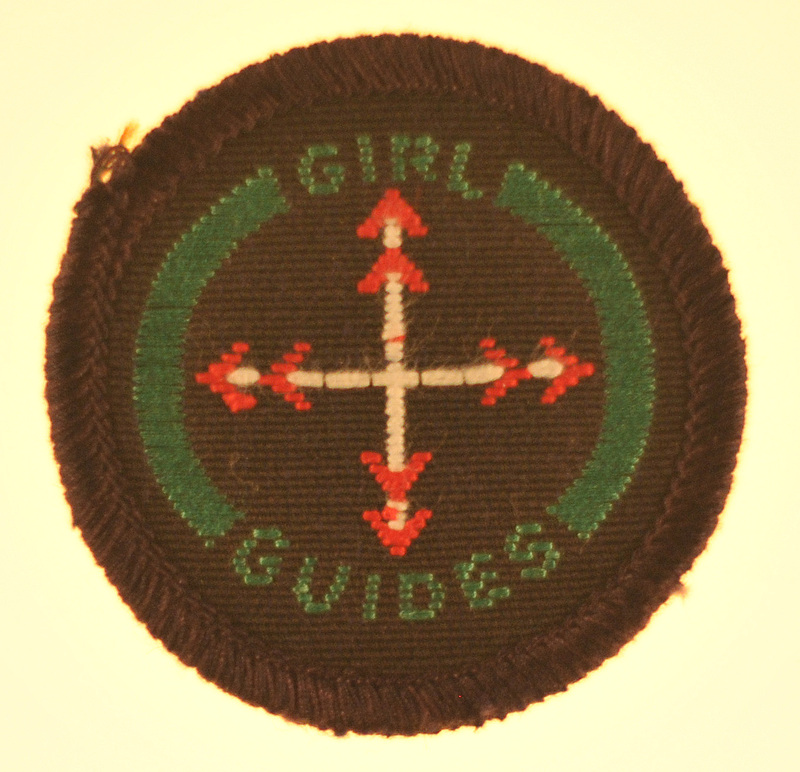 Girls joining the Unit as a friend of a member were given a free “reward sticker”. 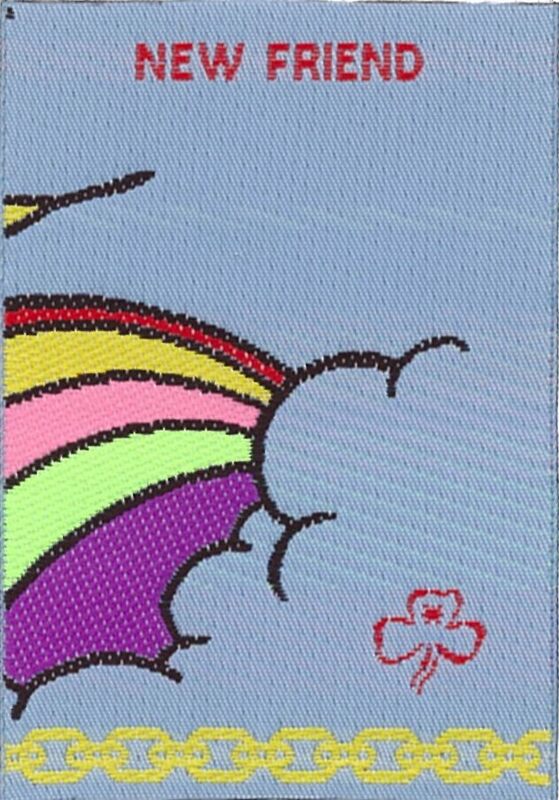 After four weeks the Friend Maker badge was available. 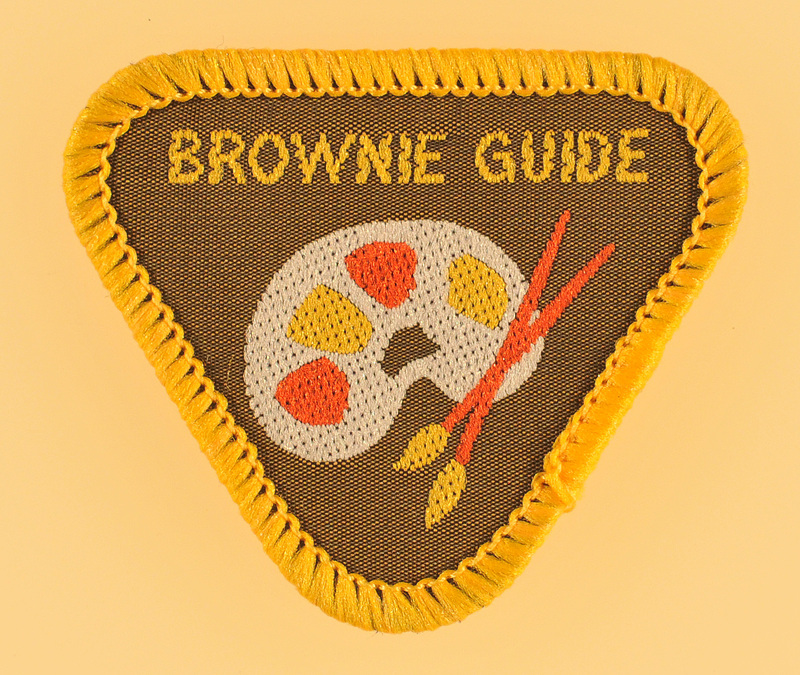 The “Friend Maker” half of the badge was given to the Guide who introduced the new friend when that girl became a member. 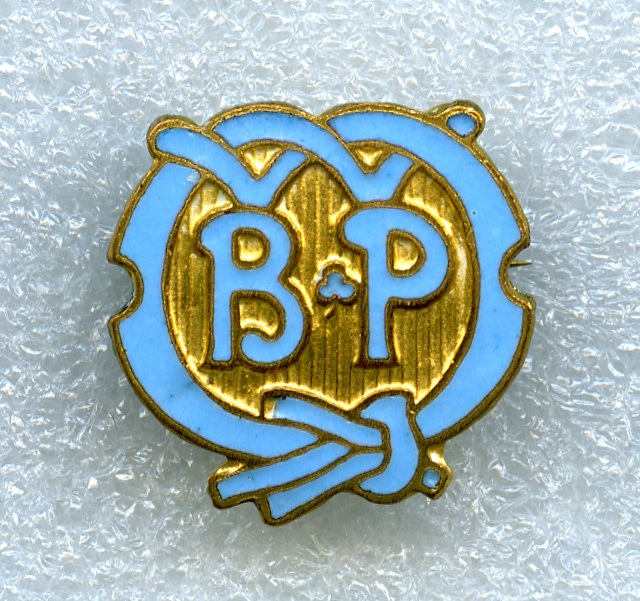 The “New Friend” part of the badge was then given to the friend. 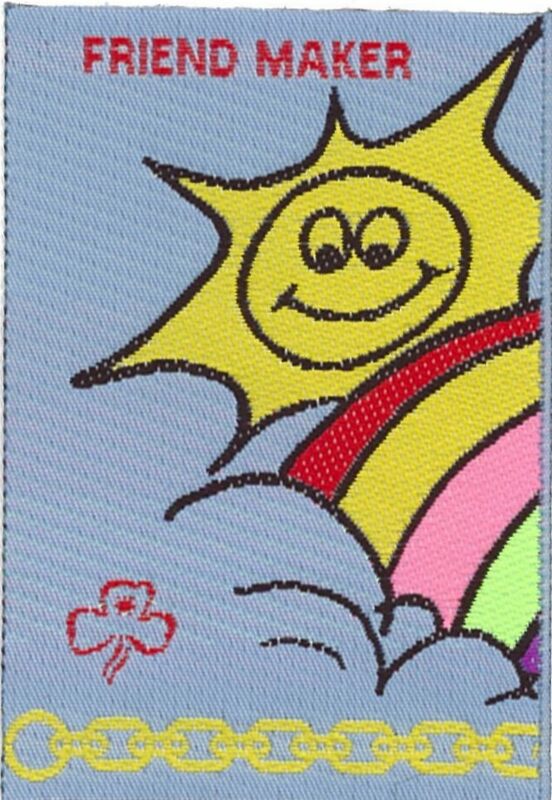 The Friendship Chain could continue with girls introducing more than one friend and receiving extra badges.